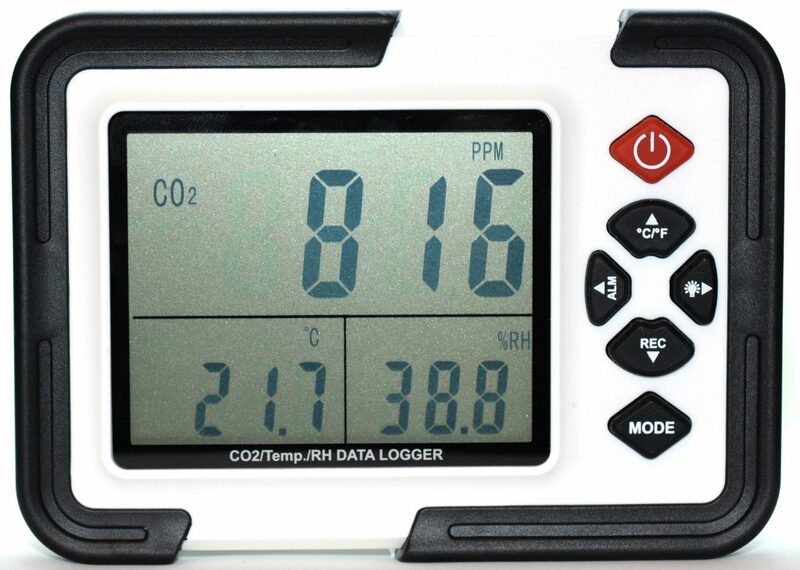 Yet another CO2 Meter. 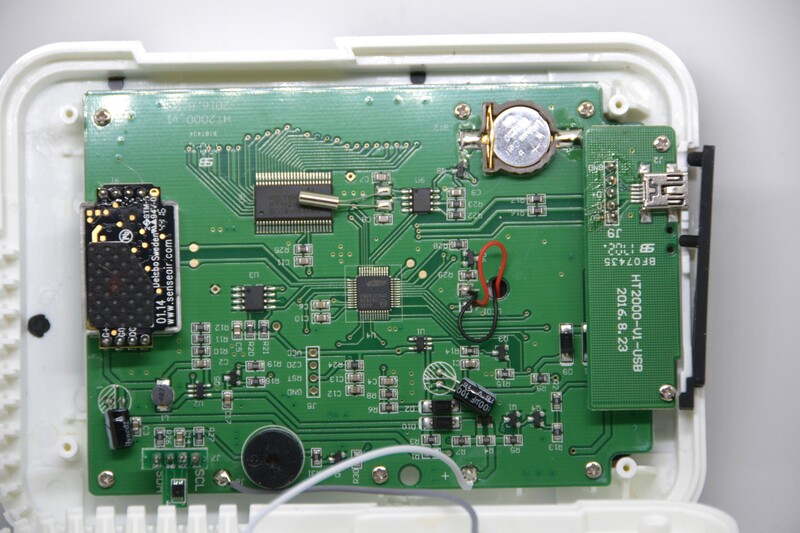 This model can operate from 4 AA batteries or from power supply 5v 0.5A MiniUSB. May be built on different sensors. My happened to be built on Sensair s8. Please send me price and shipping for one peace.